See Georginio Wijnaldum's exquisite lob against Bournemouth from every available angle on LFCTV GO now. The Liverpool midfielder scored the second goal of an assured 3-0 win at Anfield on Saturday with a perfect piece of technique. 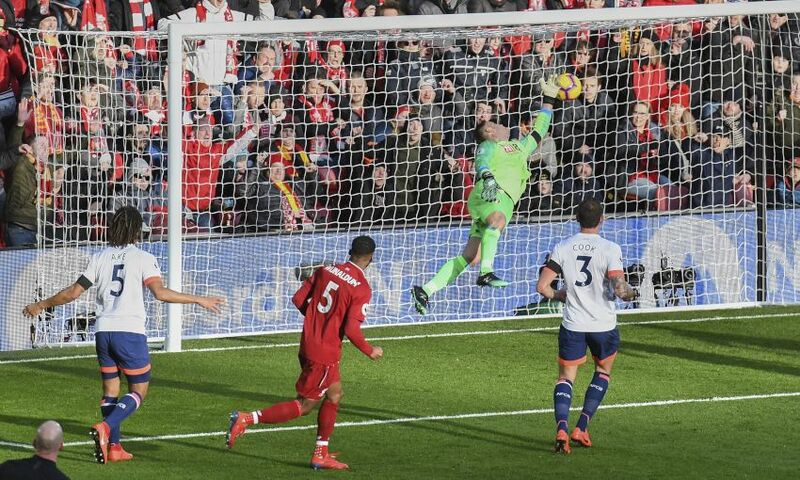 Wijnaldum surged onto a forward pass from Andy Robertson, controlled the ball, paused and then lifted a precise finish over Artur Boruc. It's a strike worth savouring - and LFCTV GO subscribers can watch it from a range of viewpoints in the video below. Not yet signed up? Try LFCTV GO free for a month now - click here for more details.